Some pics to help with your rides paint. Re: Some pics to help with your rides paint. I think this will be what they will be. Interesting stripe design on the Chevelle. I like the uniqueness. 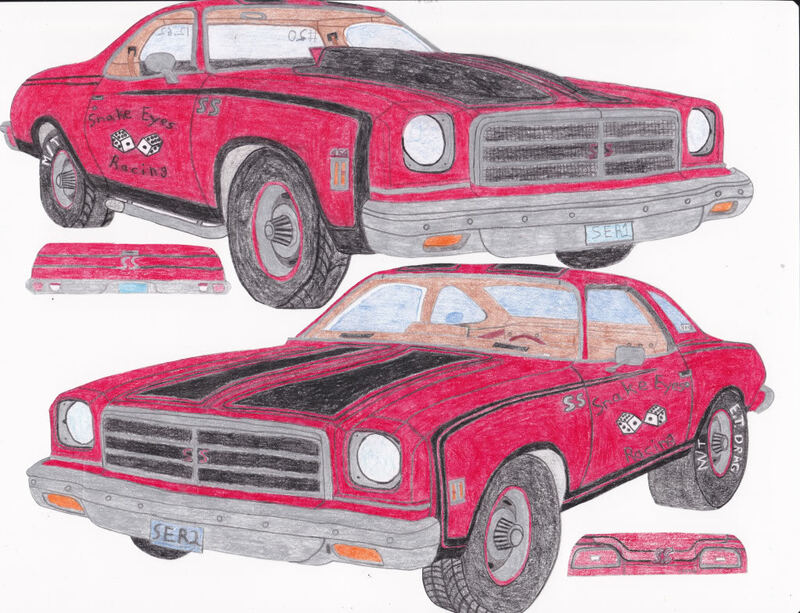 I meant how the side stripes are a combination of SS & 73 base model stripes. Really different. That cool. The more of them we can get the better.